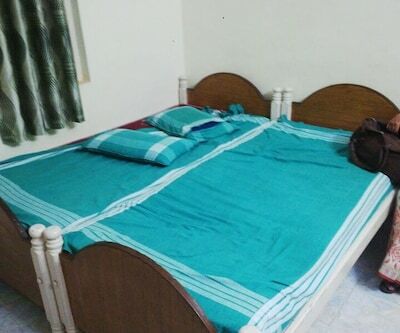 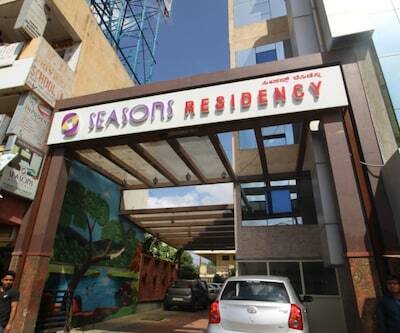 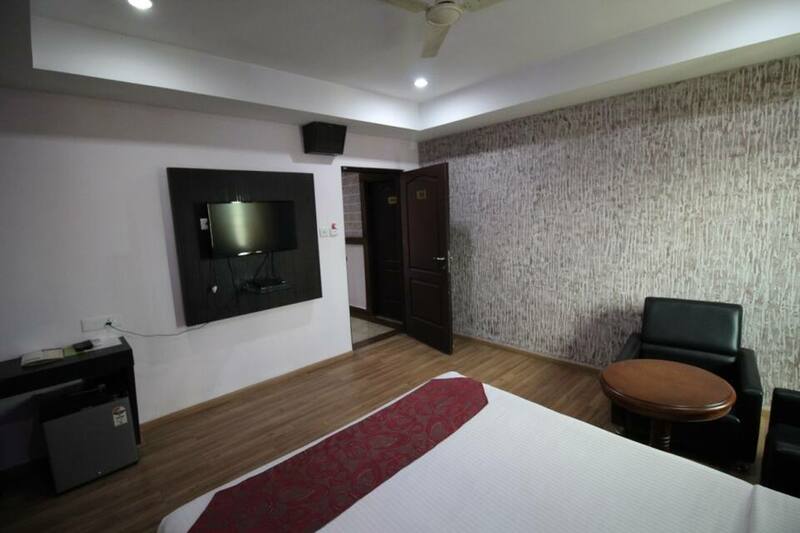 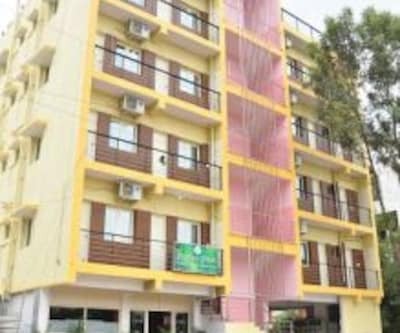 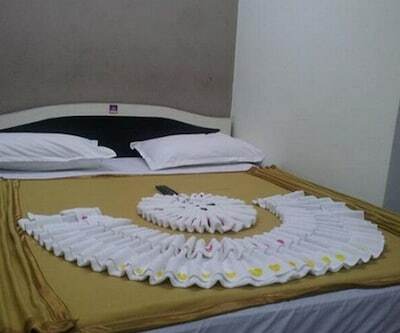 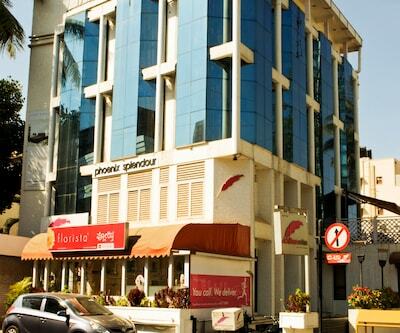 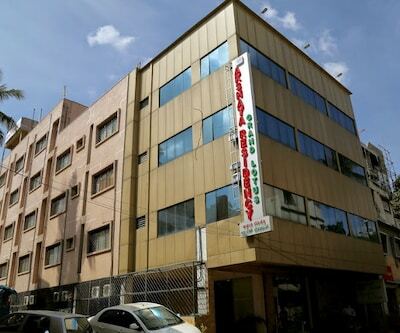 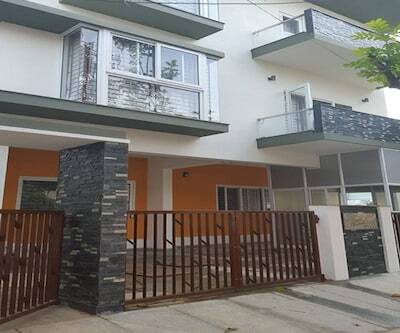 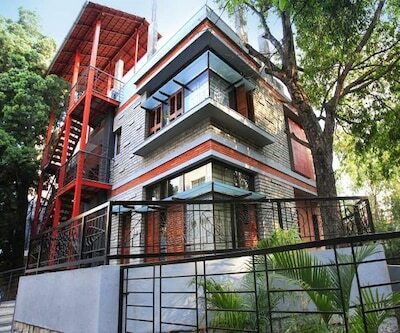 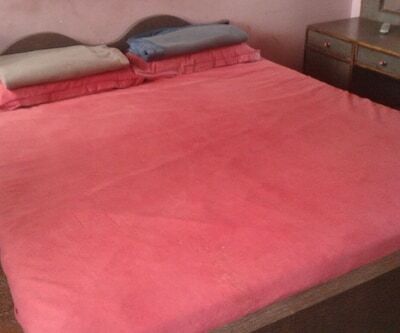 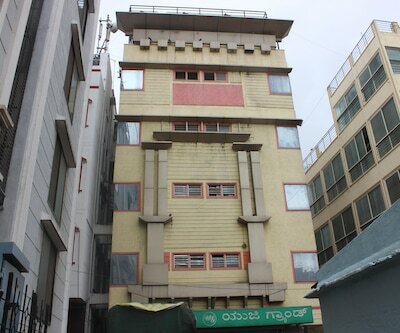 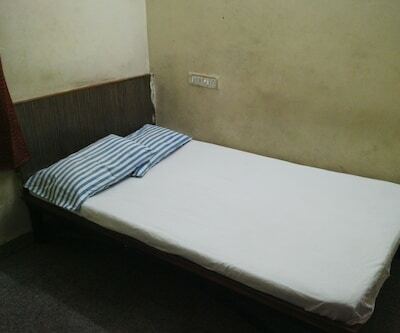 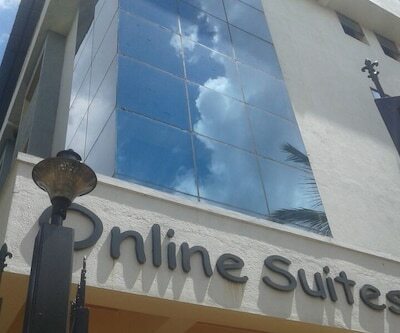 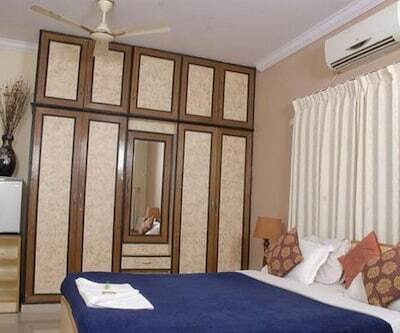 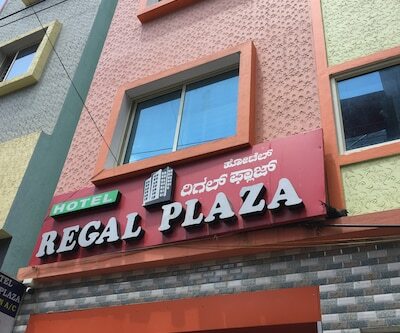 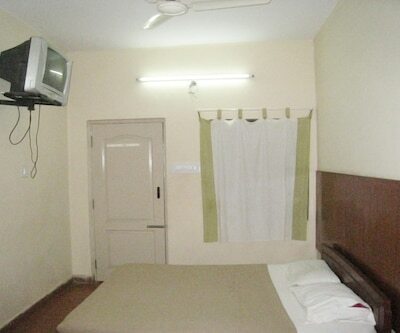 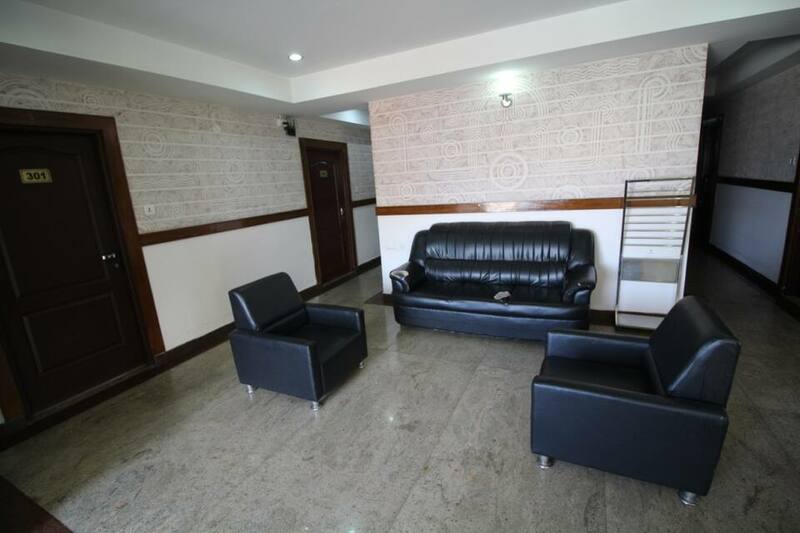 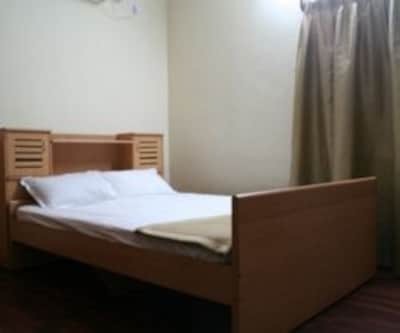 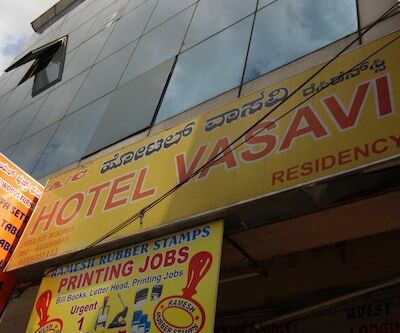 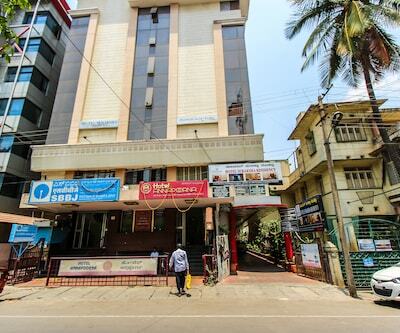 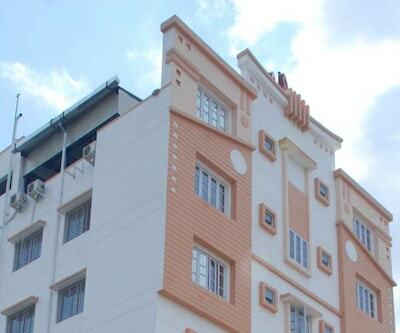 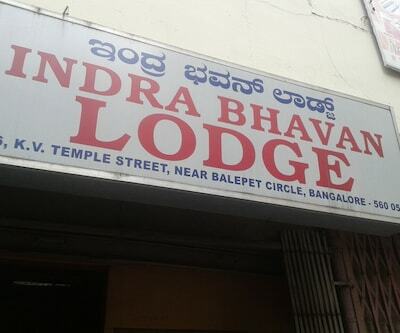 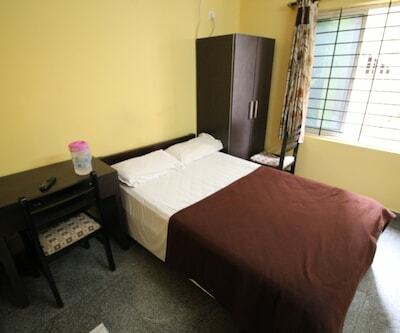 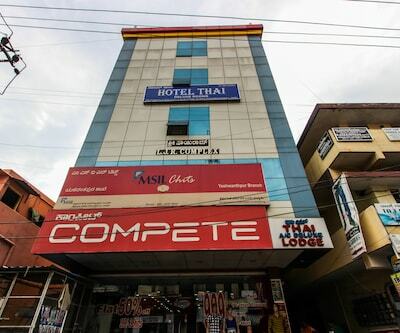 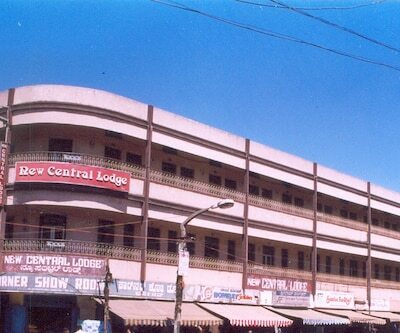 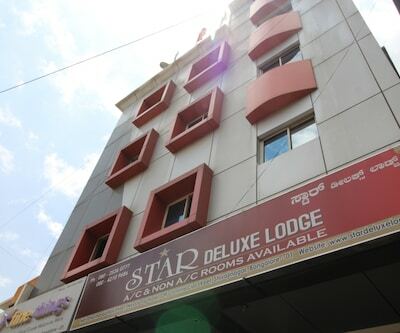 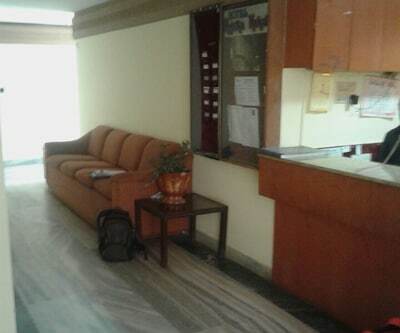 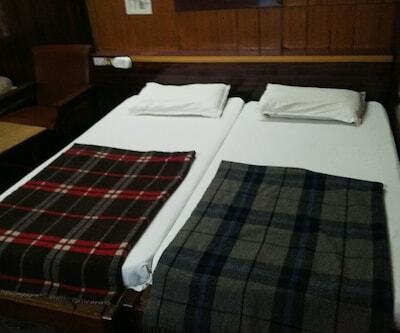 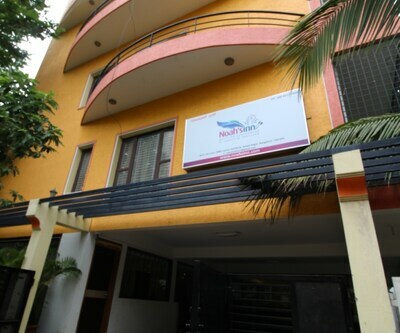 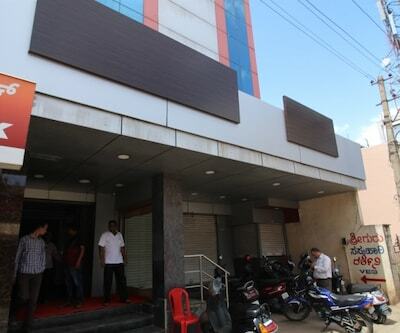 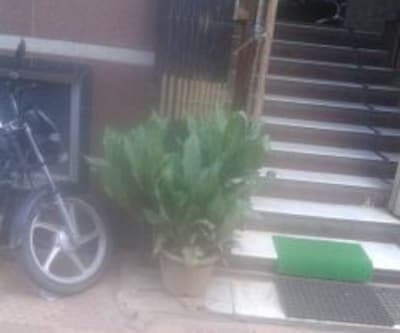 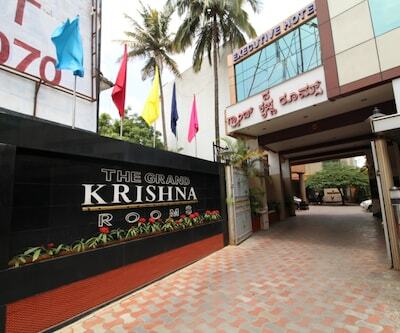 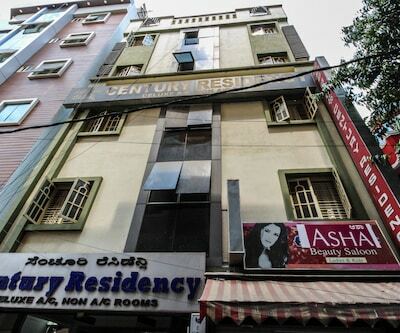 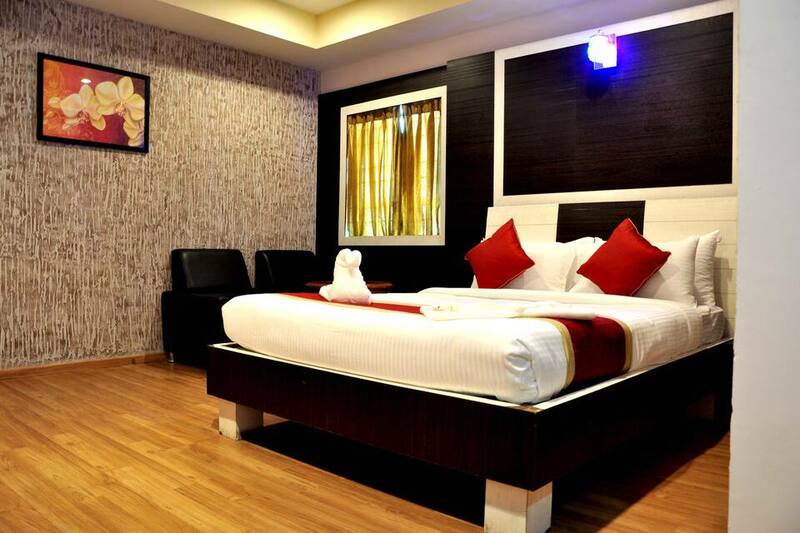 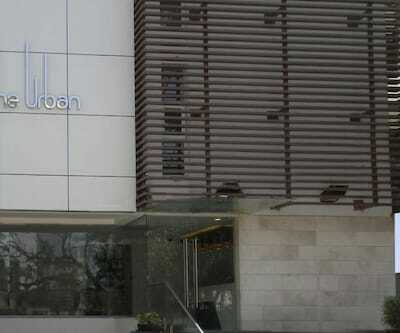 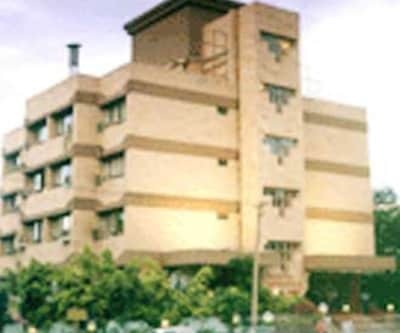 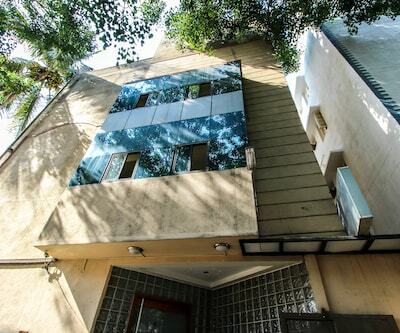 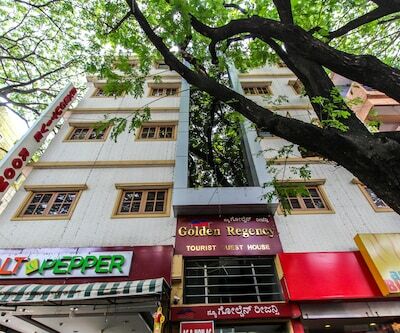 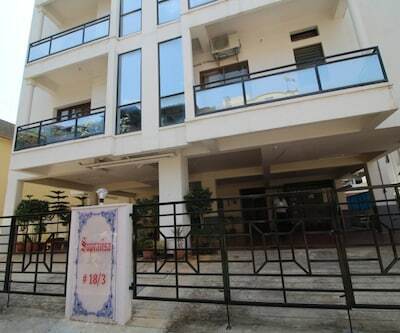 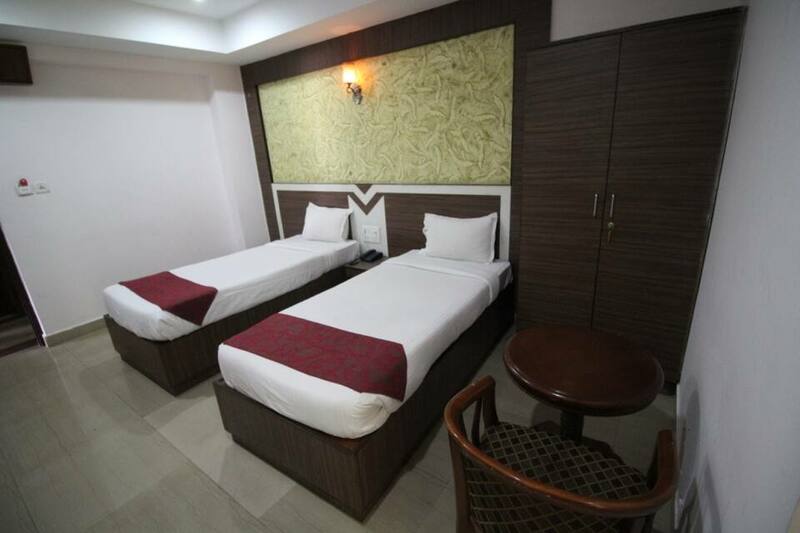 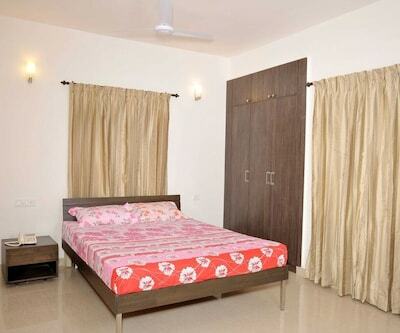 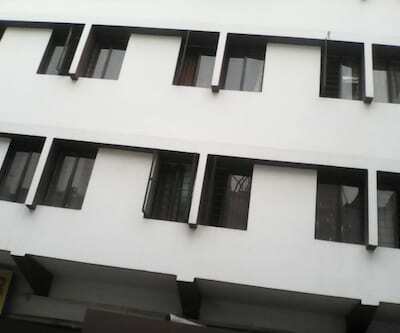 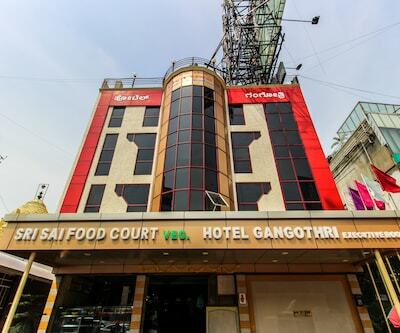 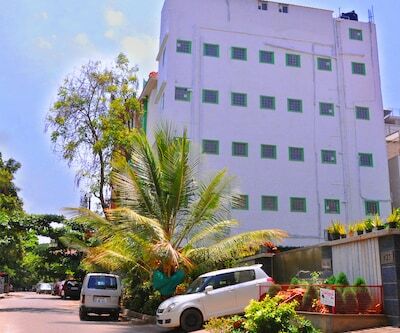 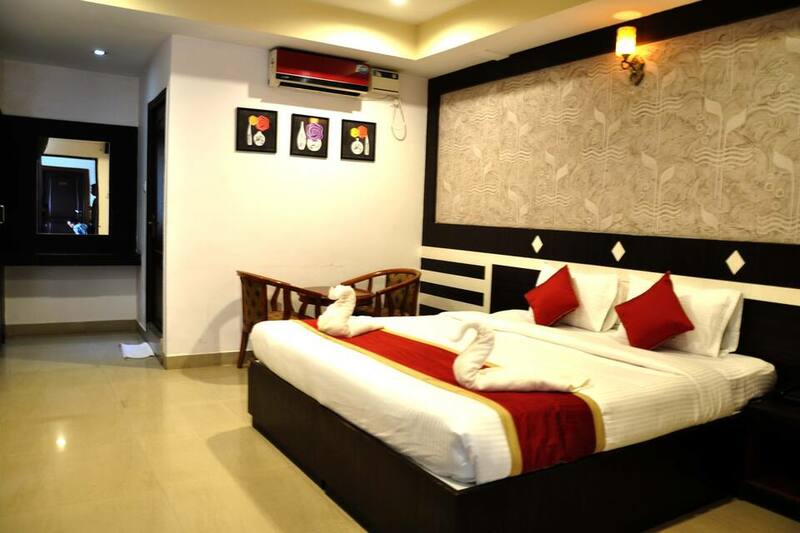 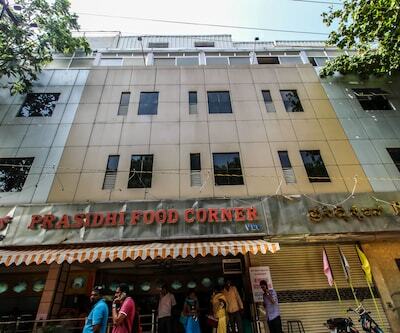 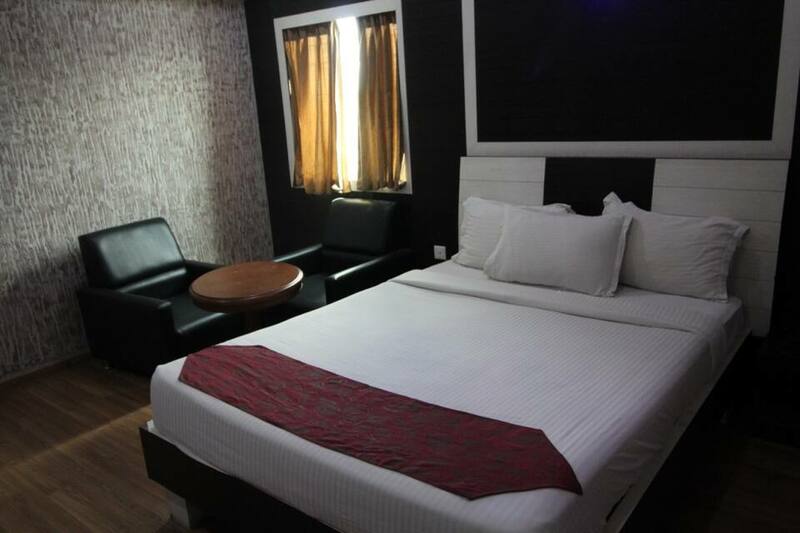 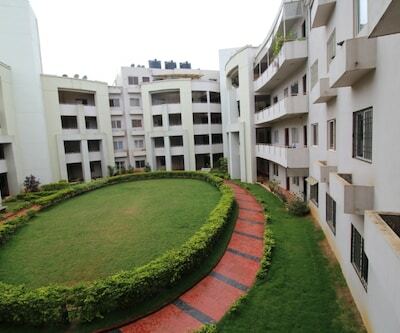 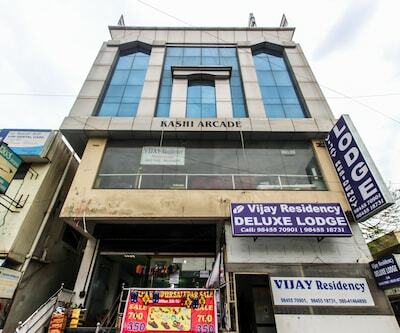 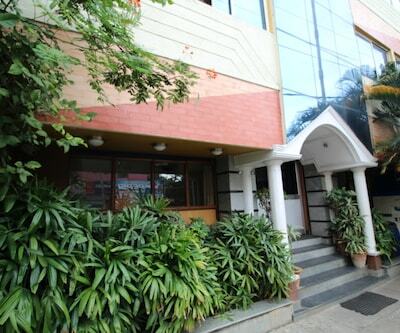 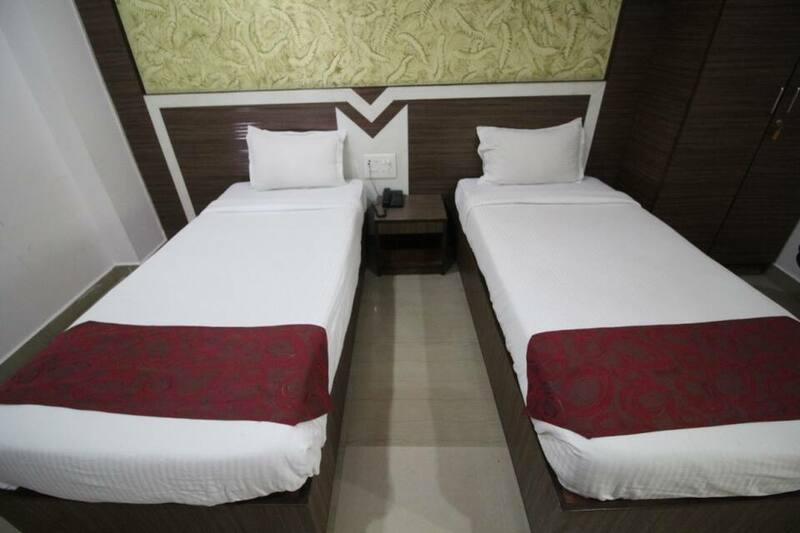 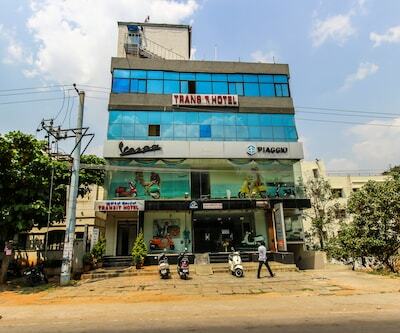 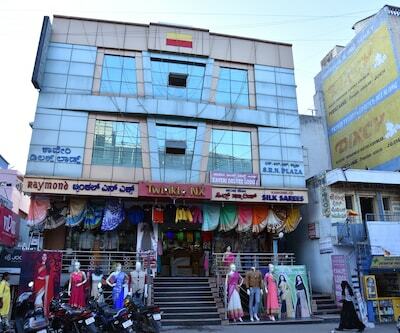 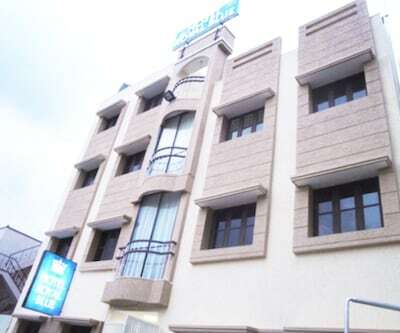 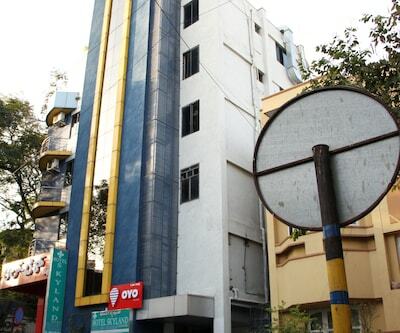 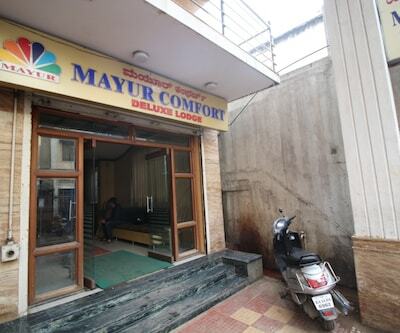 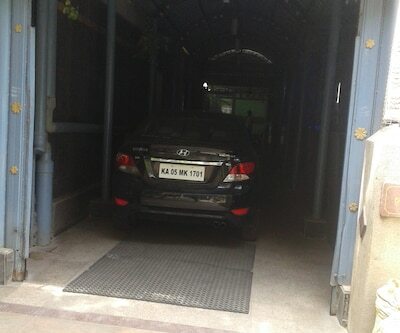 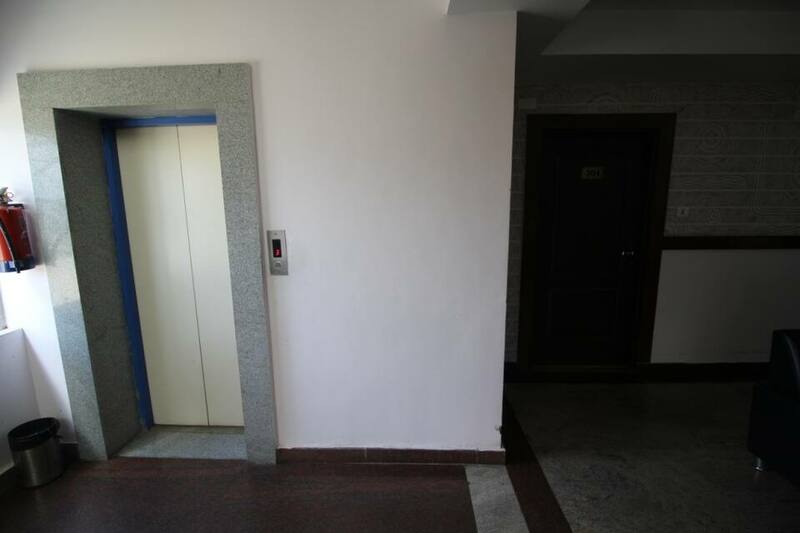 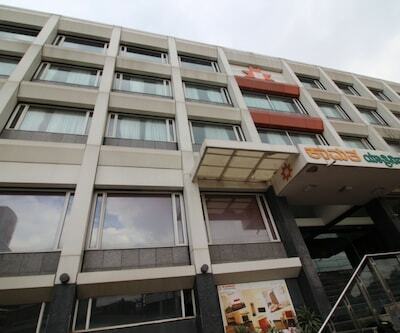 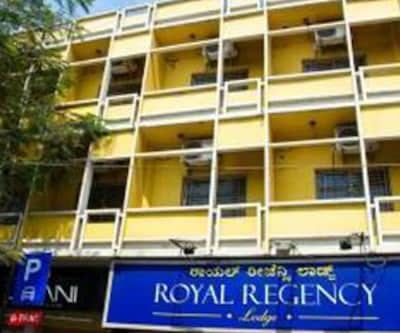 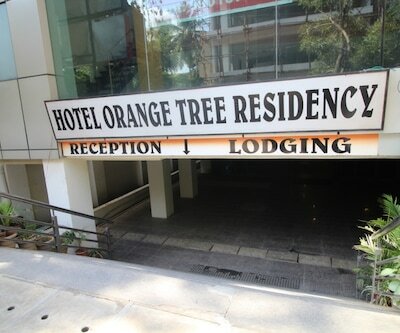 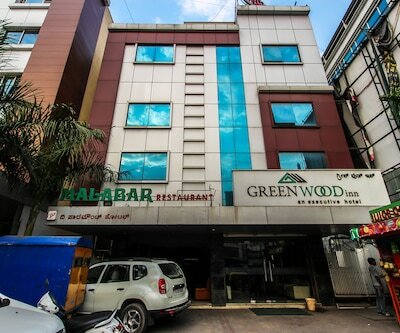 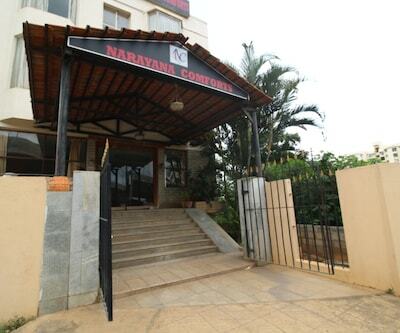 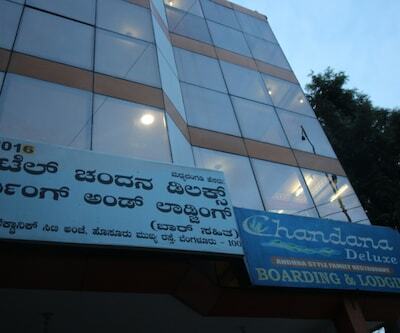 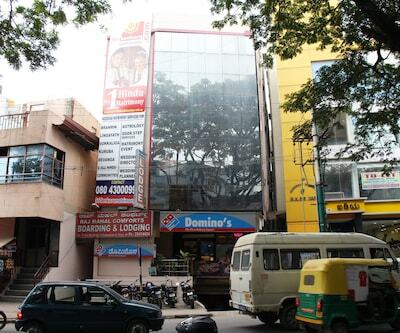 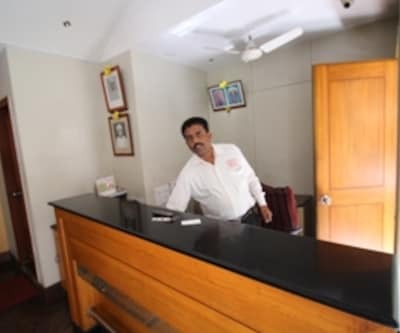 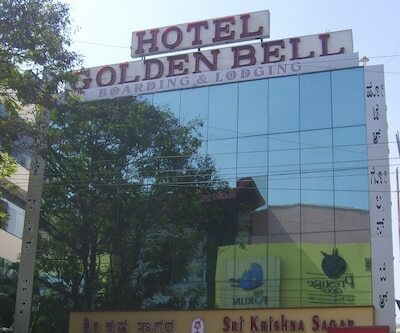 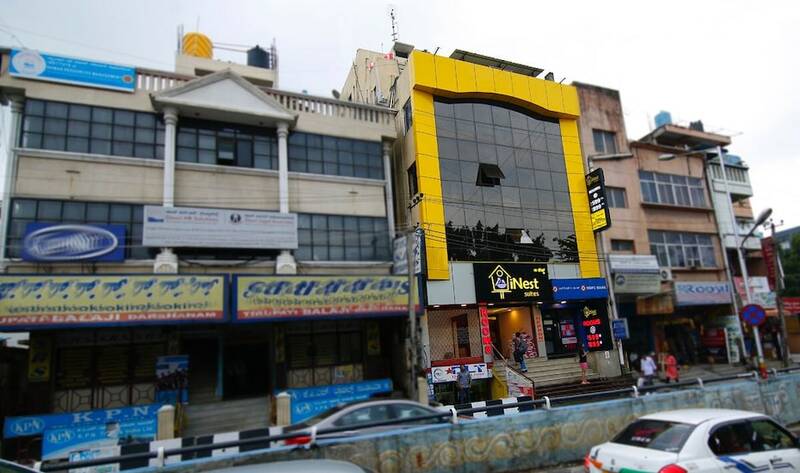 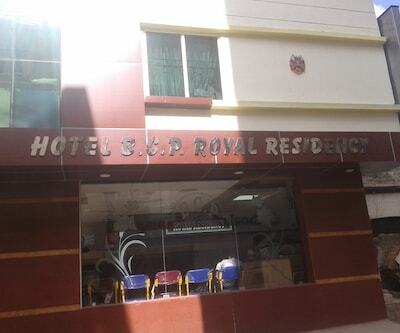 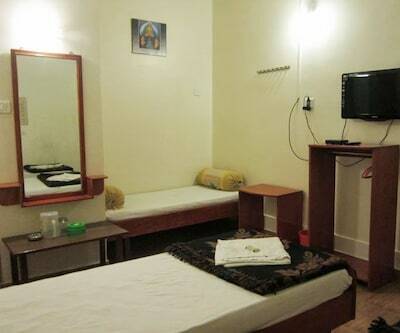 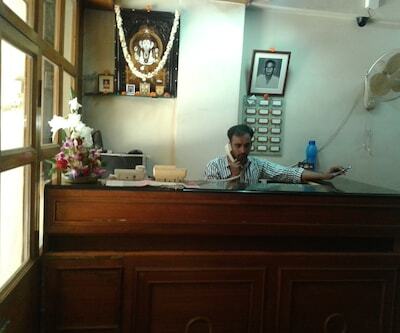 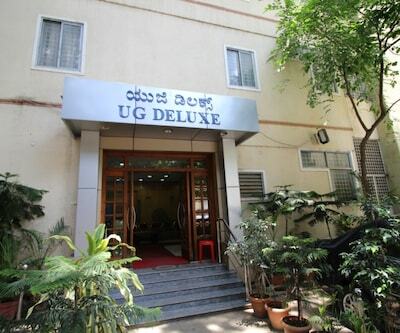 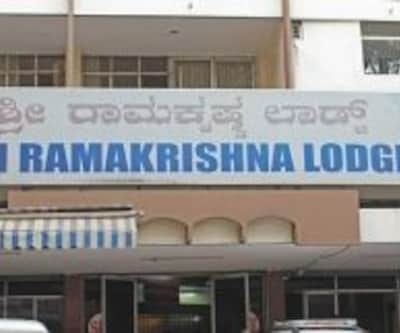 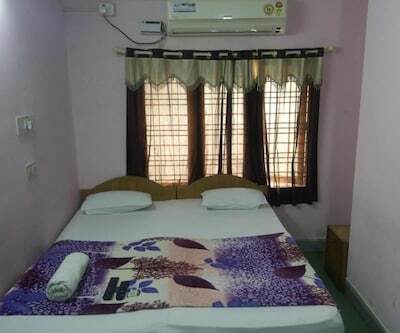 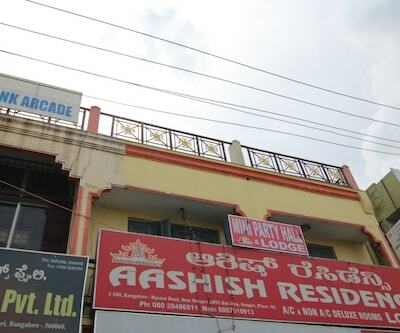 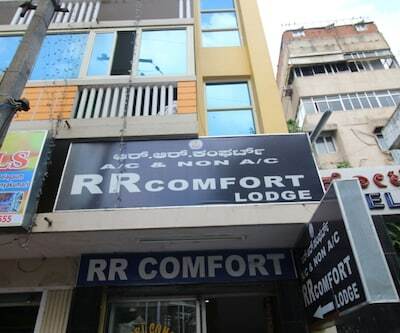 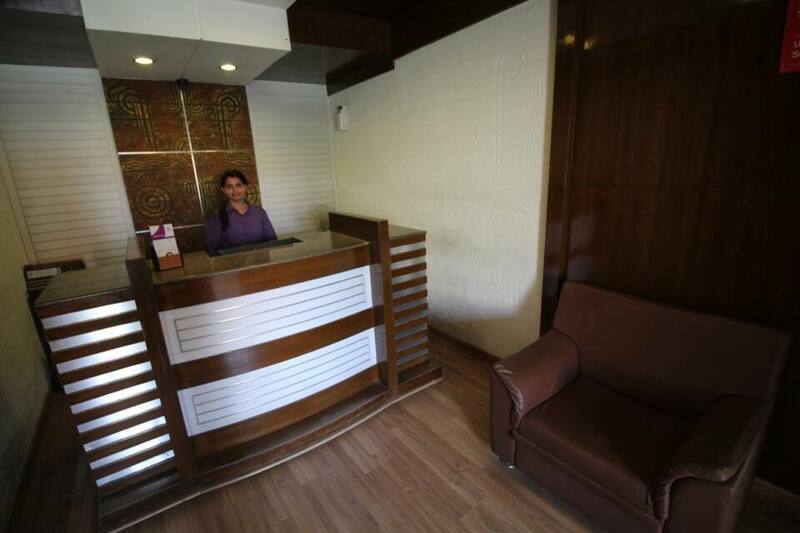 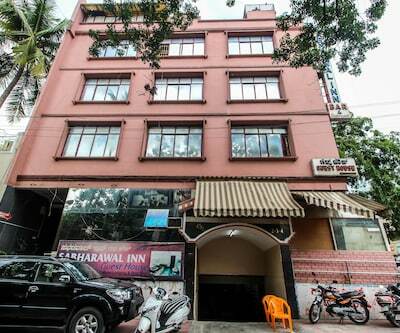 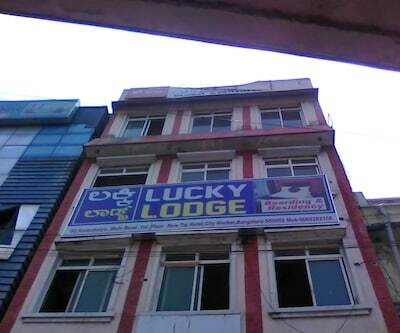 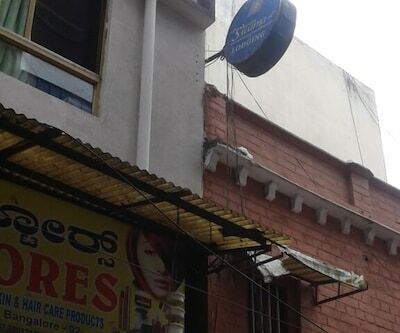 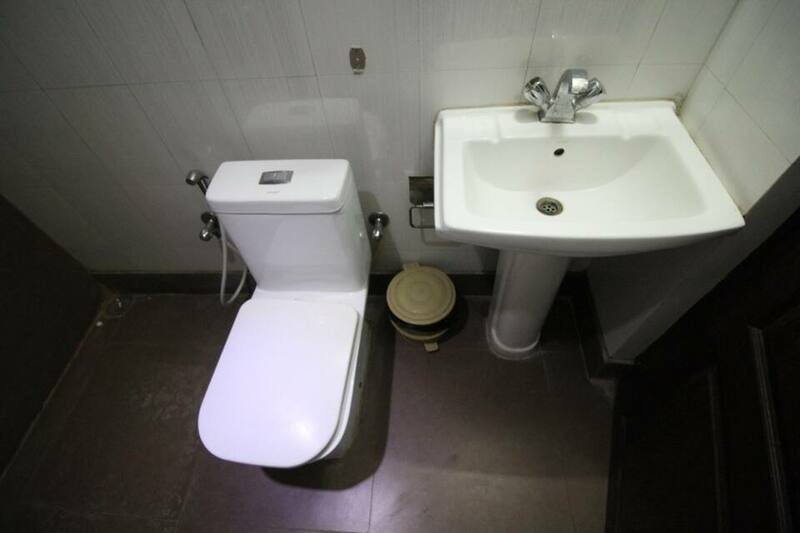 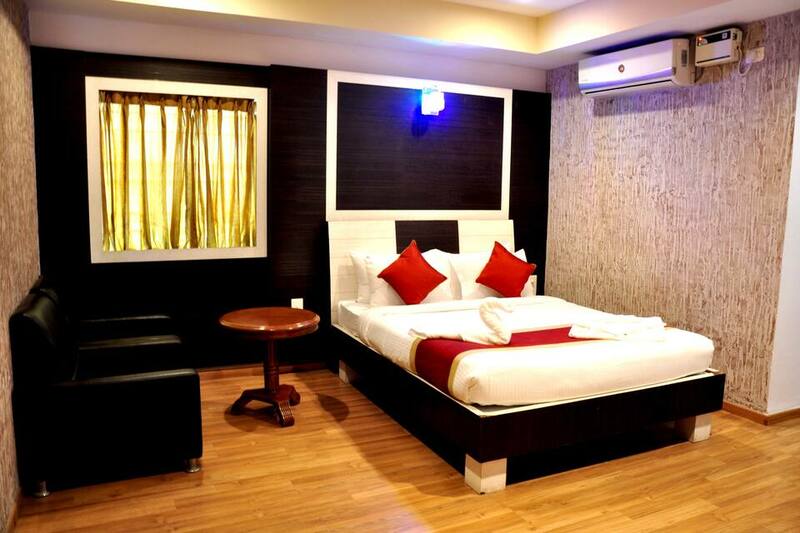 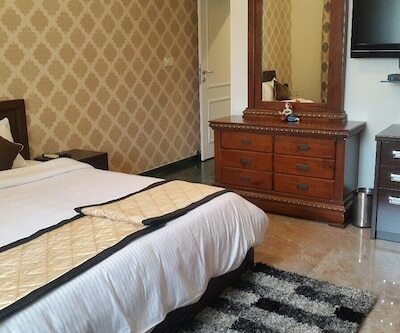 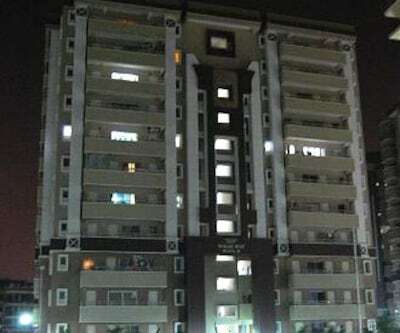 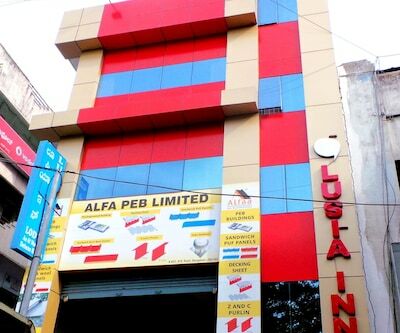 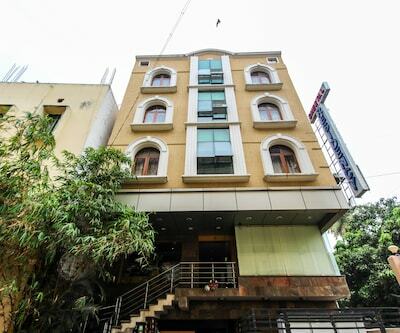 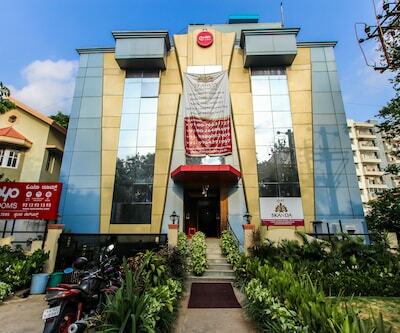 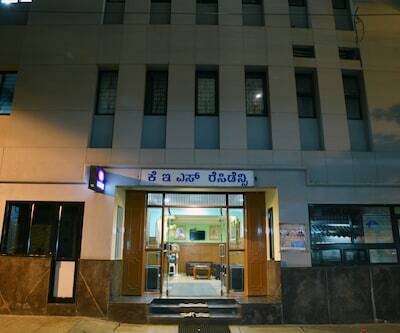 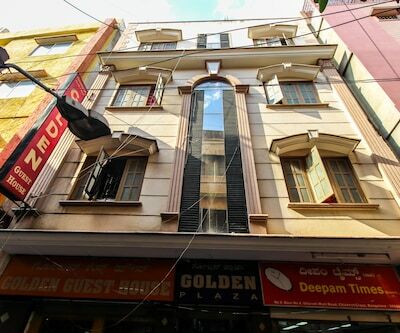 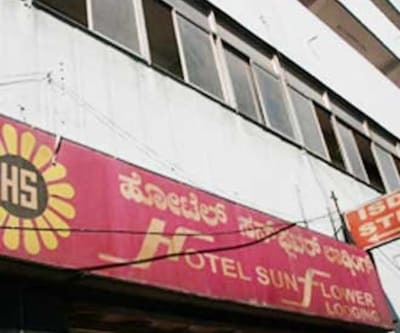 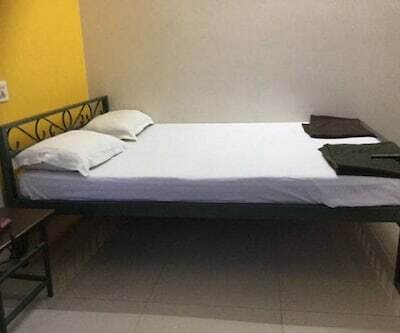 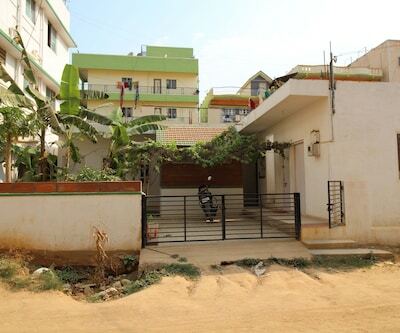 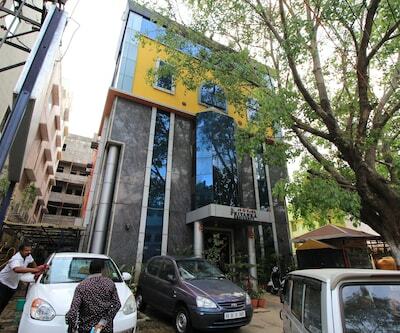 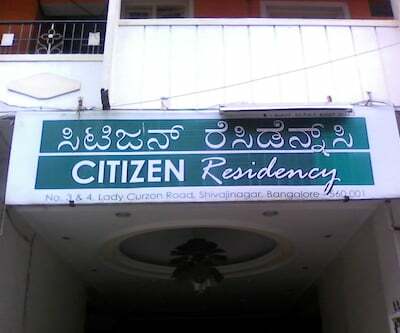 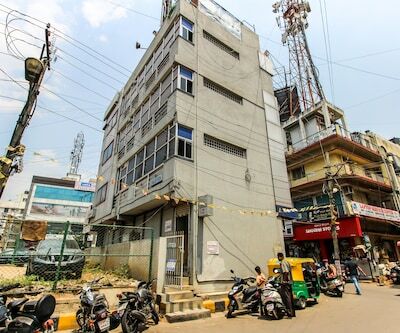 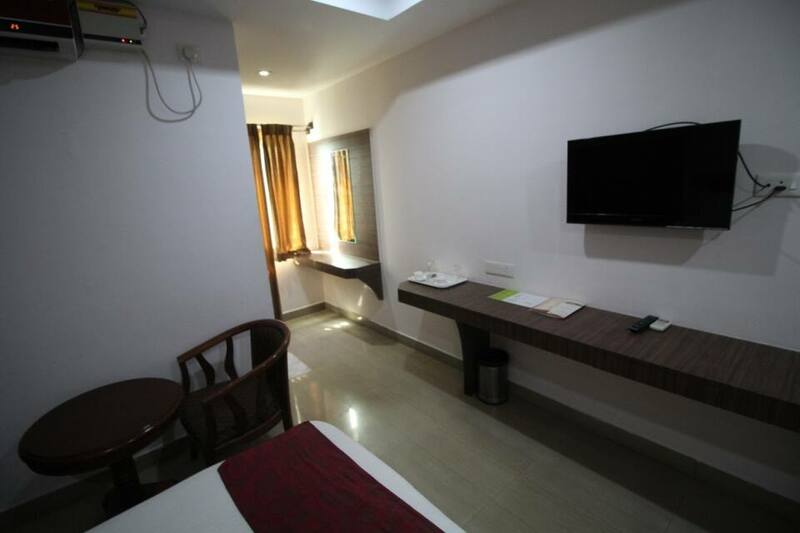 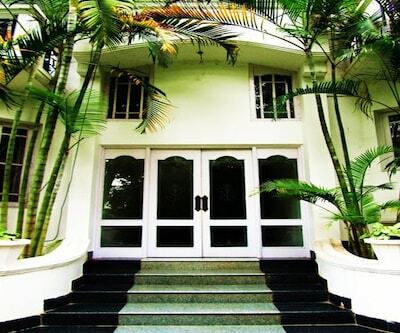 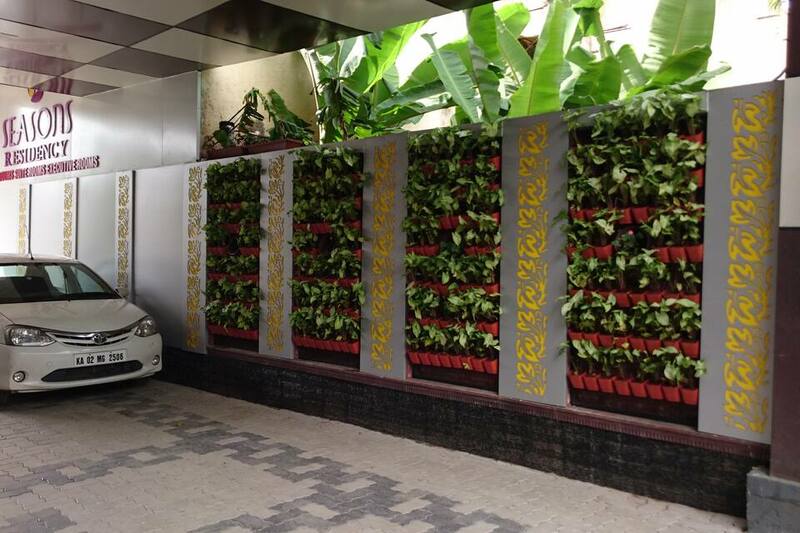 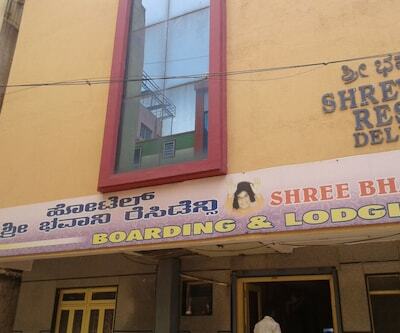 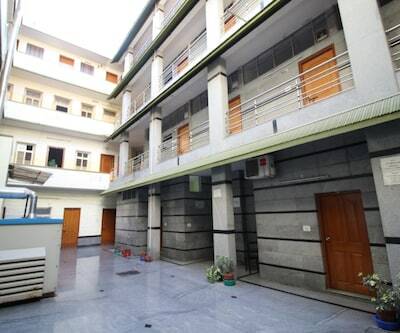 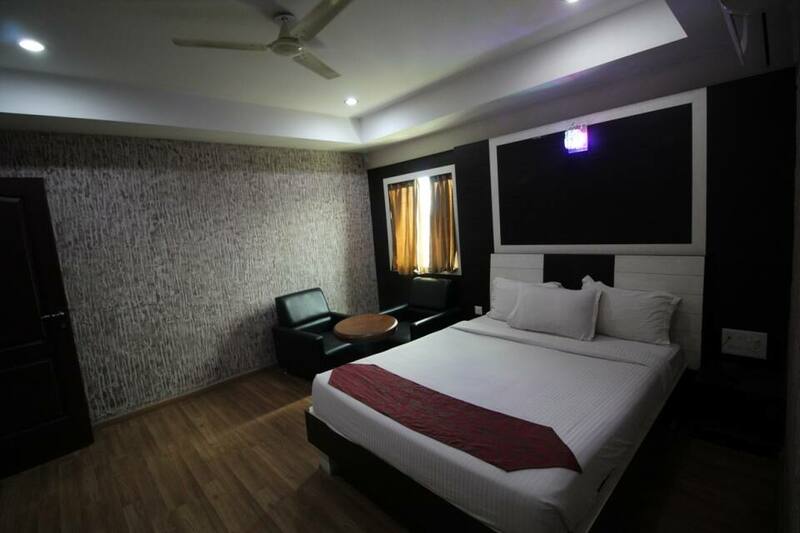 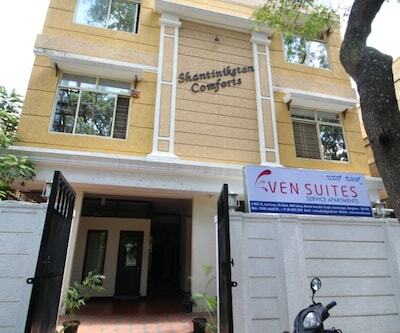 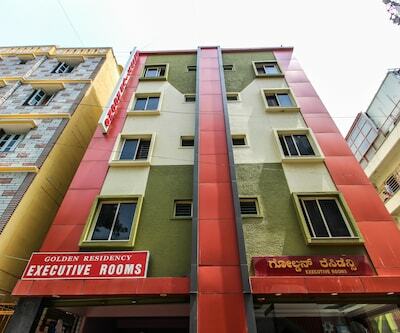 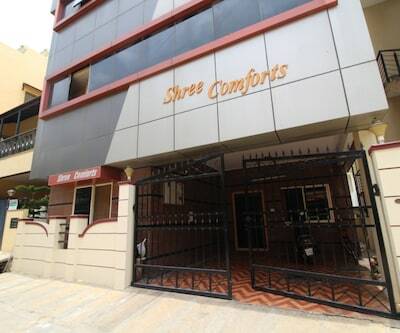 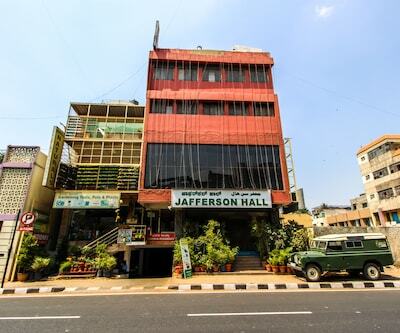 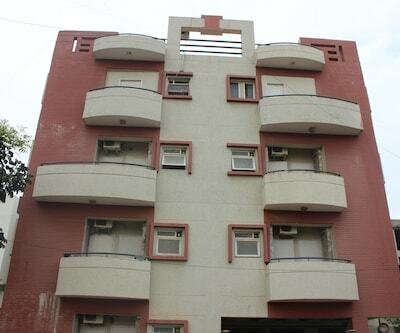 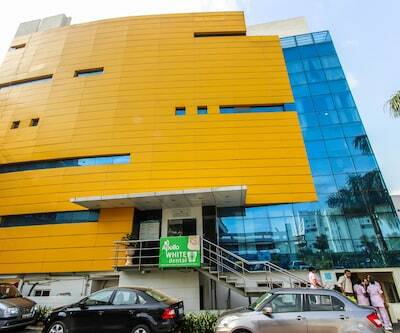 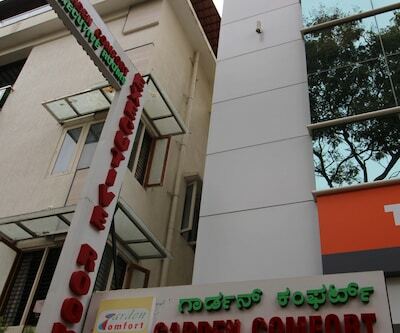 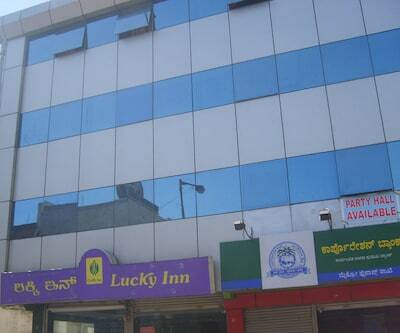 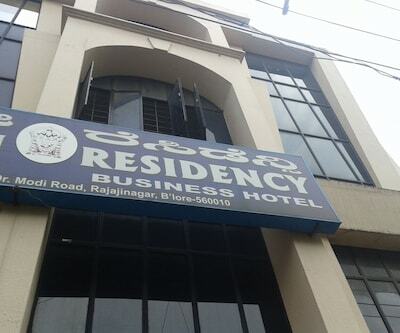 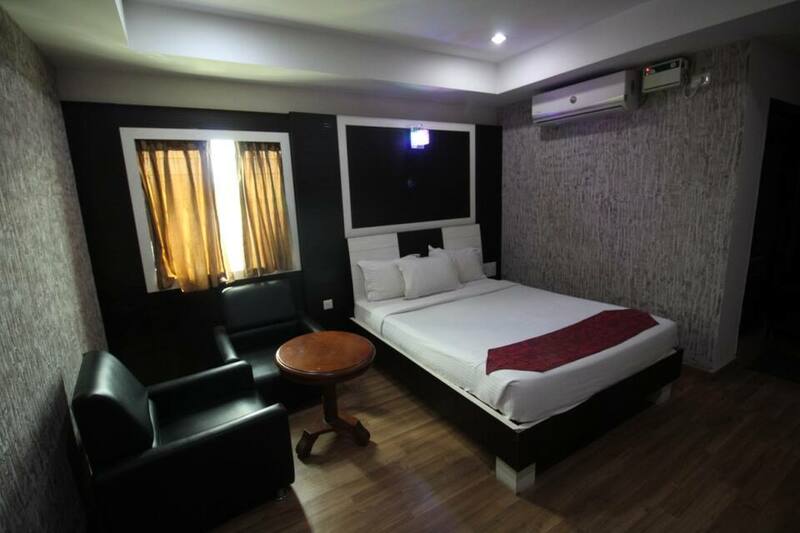 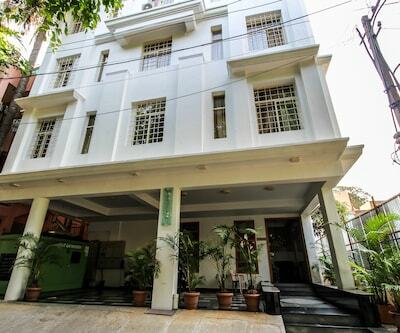 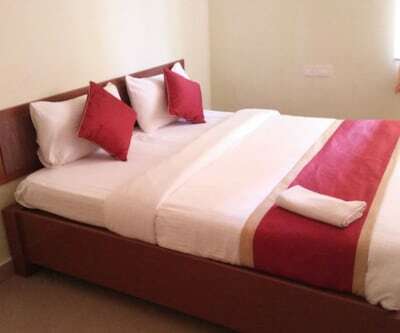 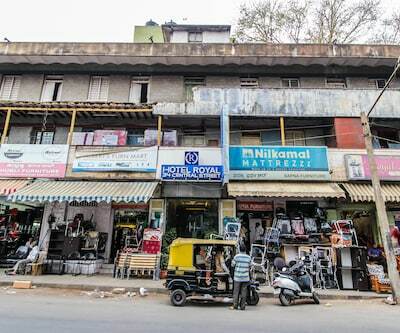 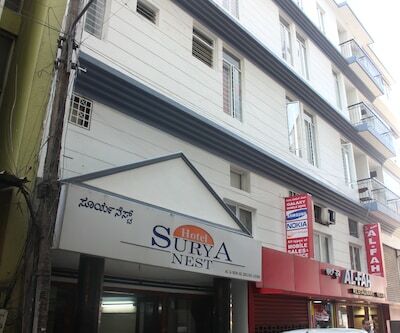 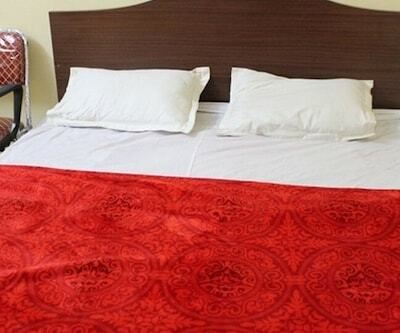 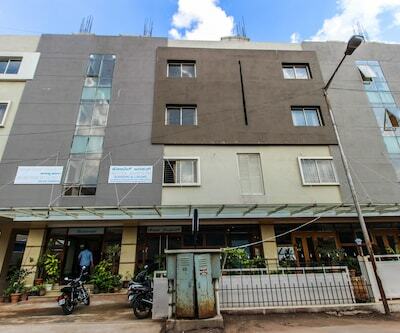 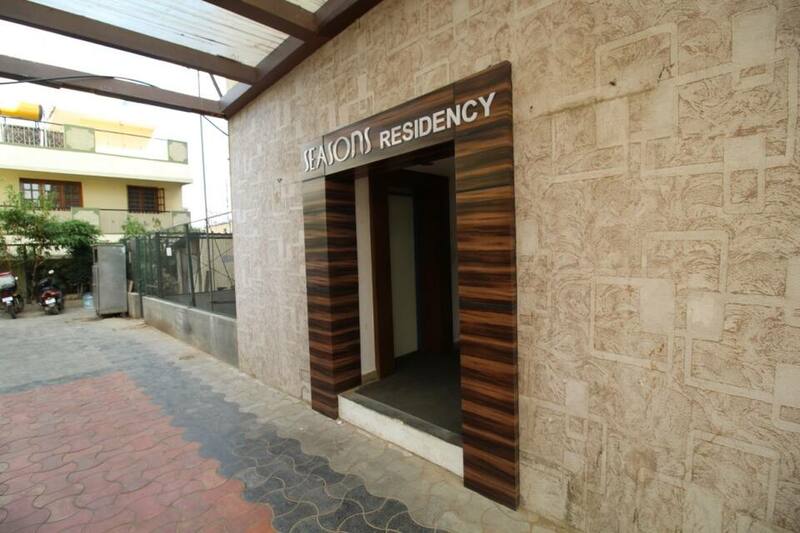 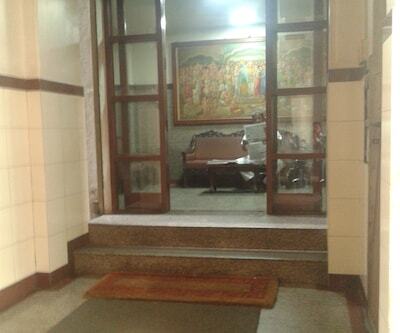 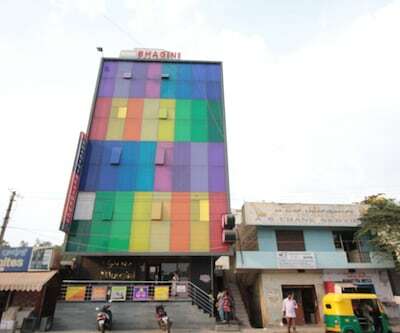 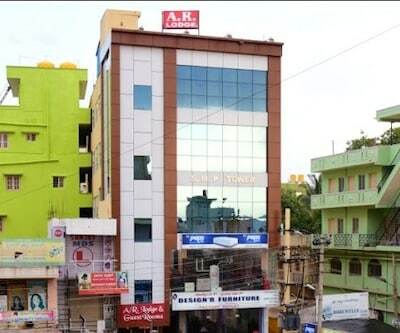 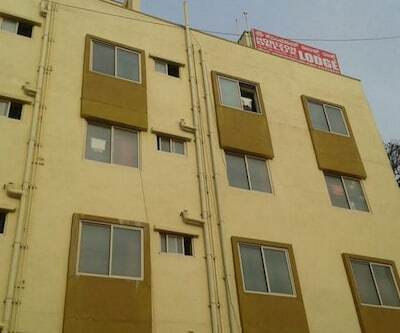 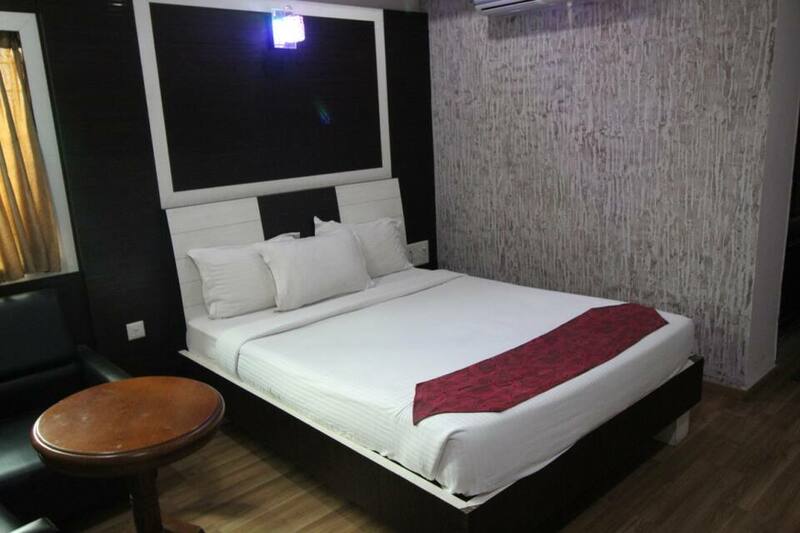 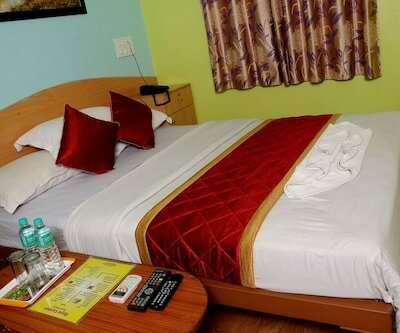 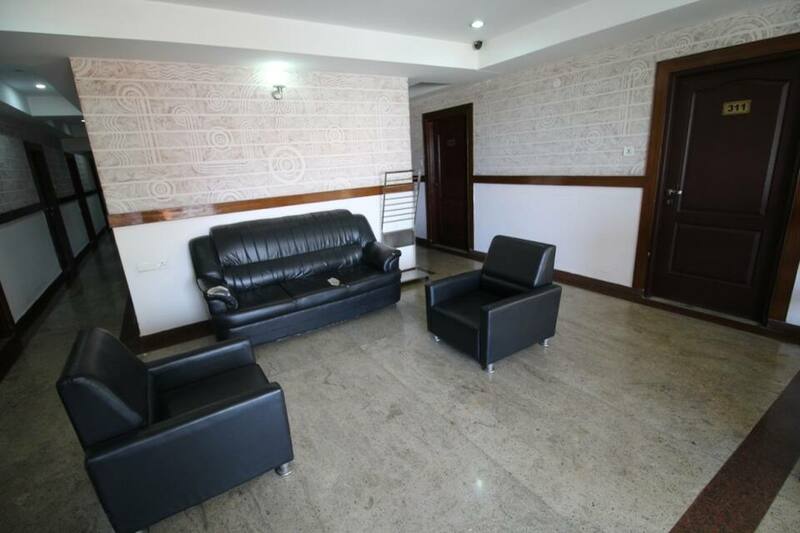 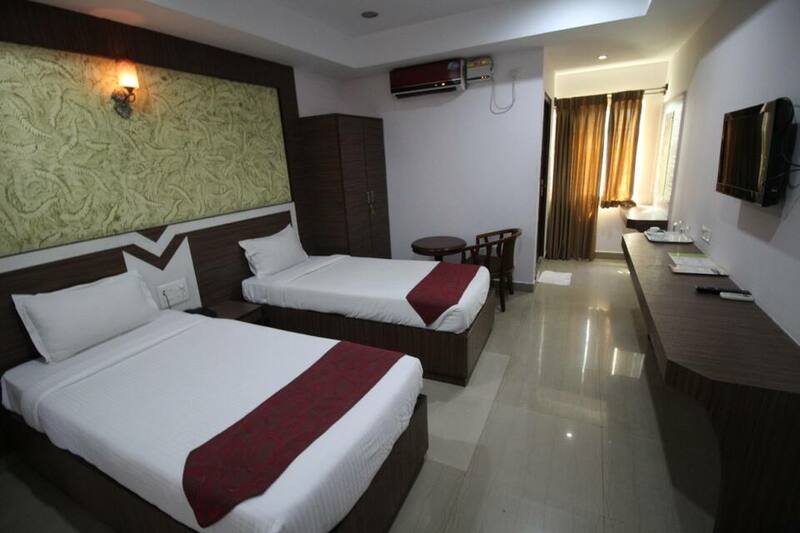 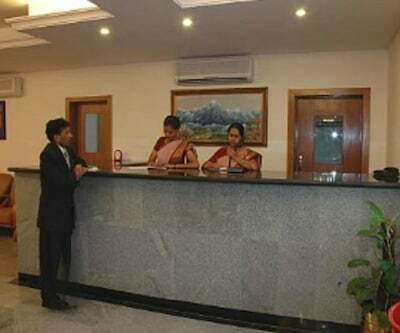 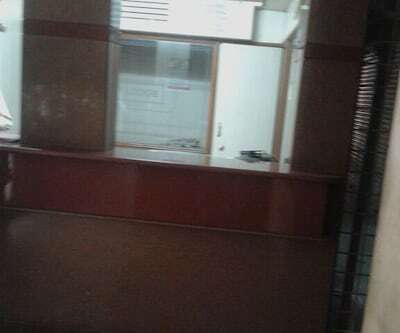 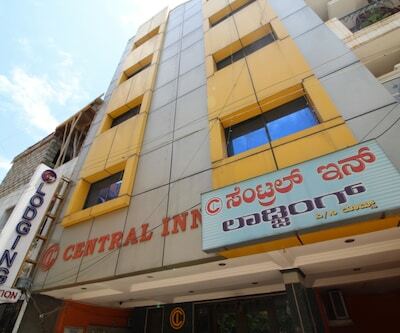 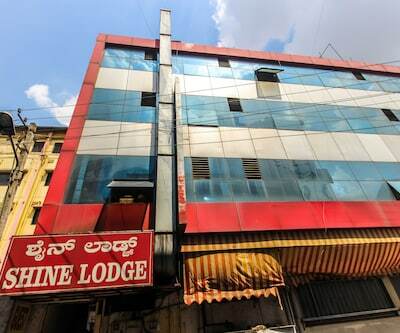 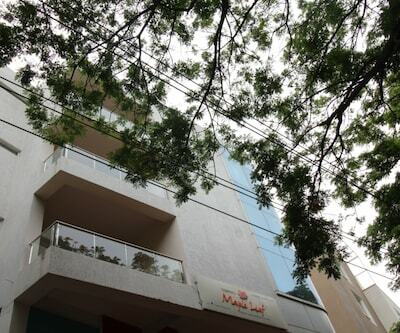 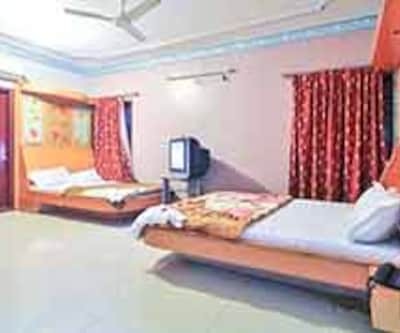 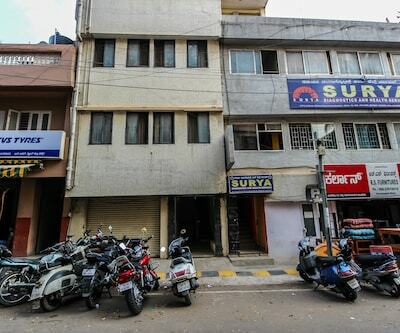 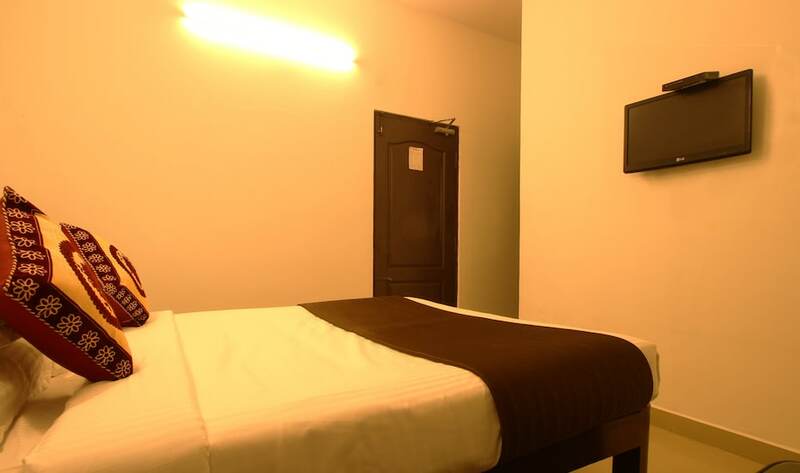 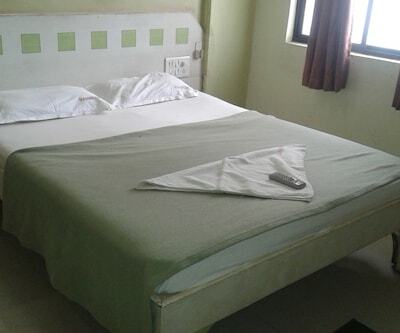 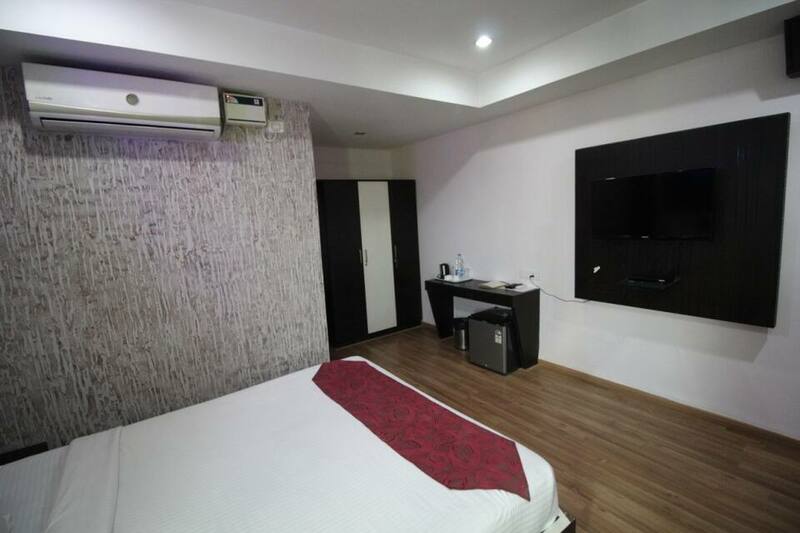 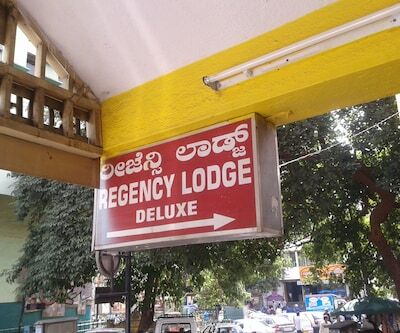 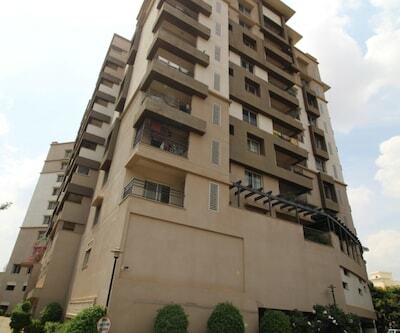 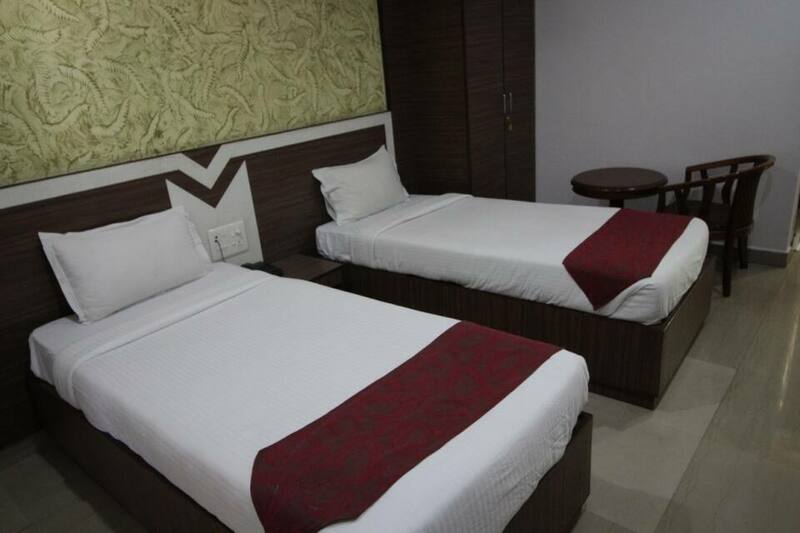 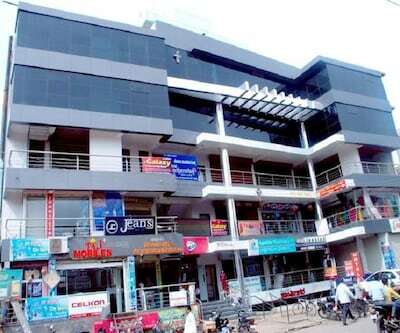 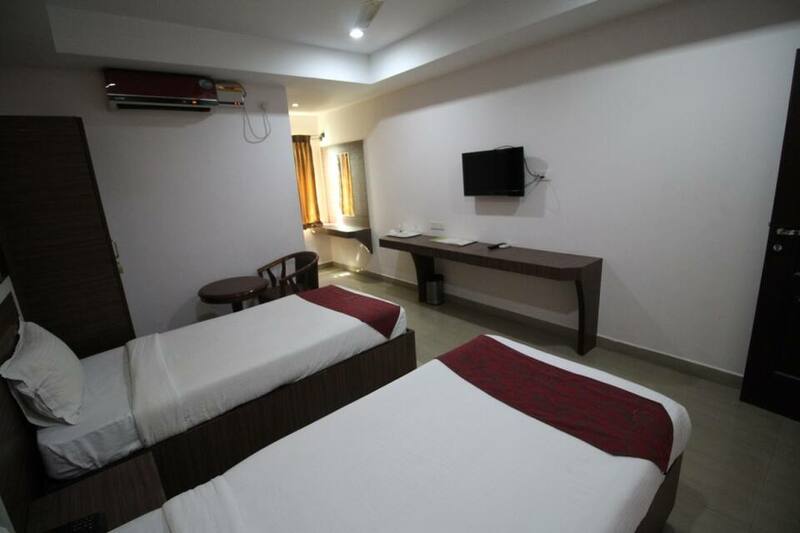 Seasons Residency situated near BMTC Bus Depo is an ideal budget hotel in Bangalore. 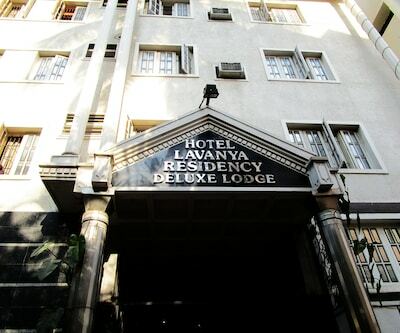 With business class accommodation and impeccable service, guests are sure to enjoy a perfect holiday retreat. 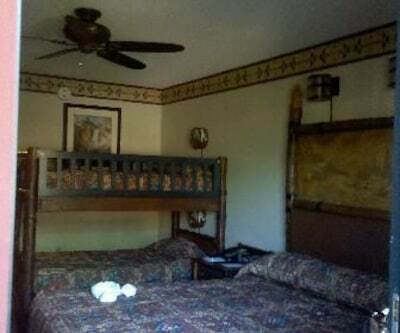 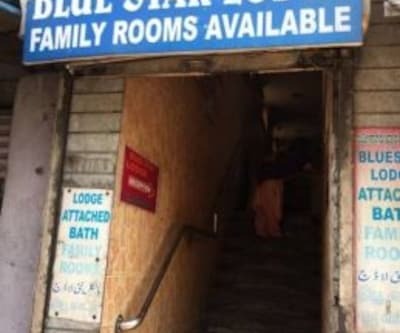 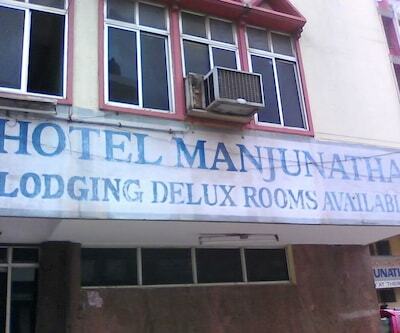 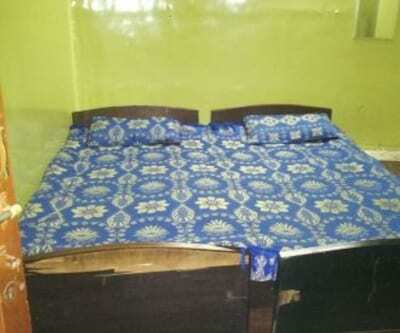 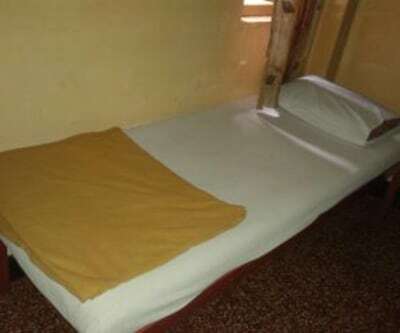 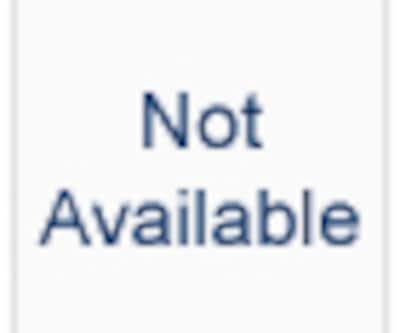 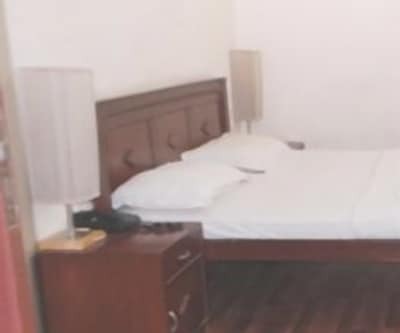 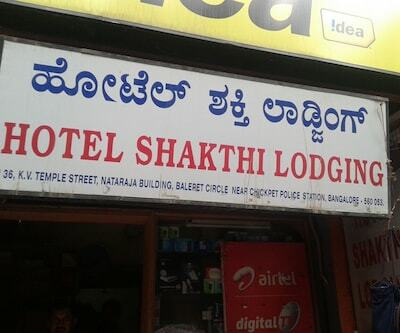 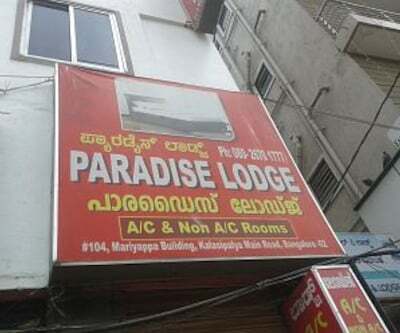 The hotel has decently sized rooms available for accommodation. 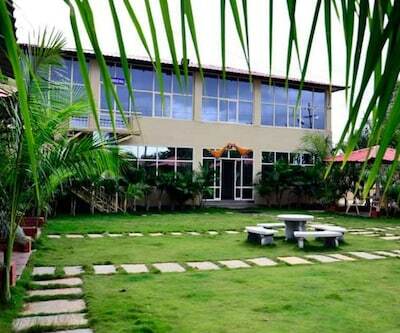 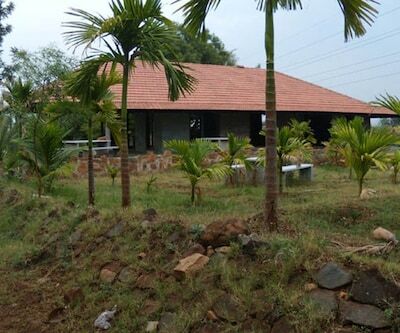 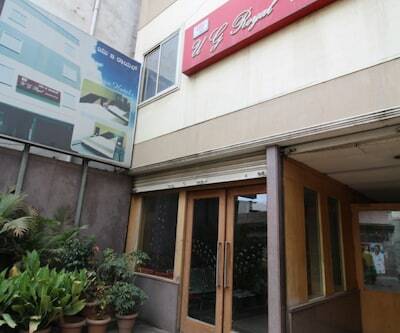 There is also a banquet hall to host family get together and seminars. 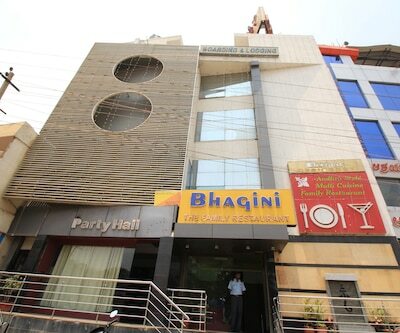 The banquet hall can accommodate upto 200 pax at a time. 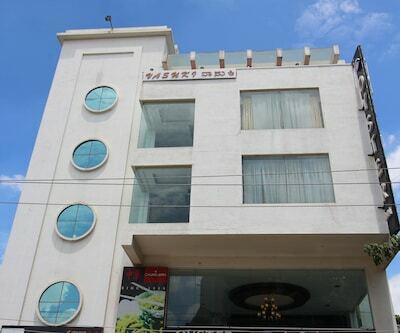 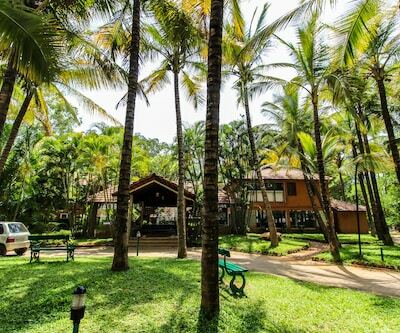 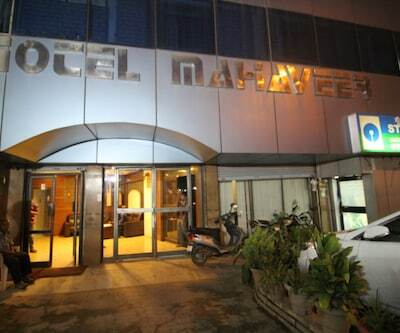 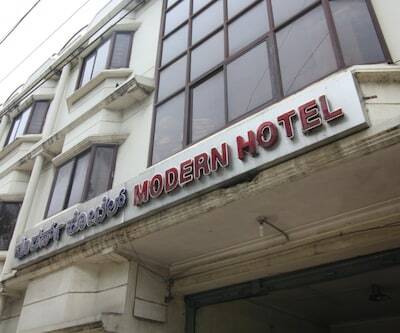 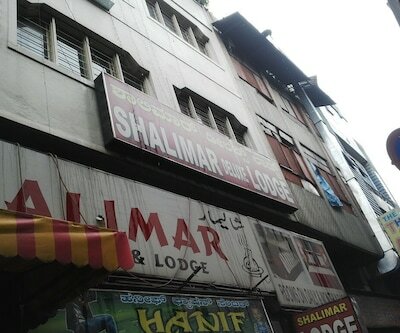 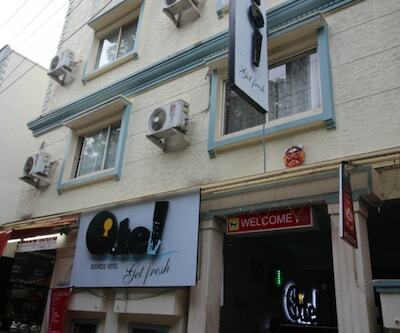 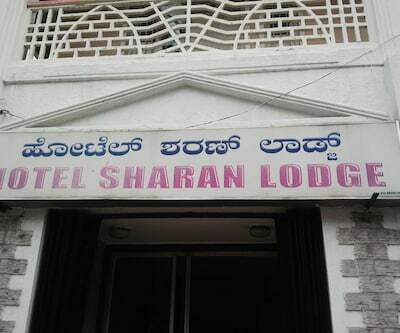 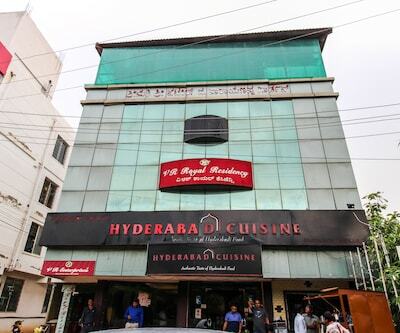 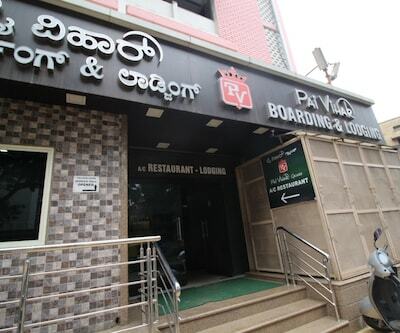 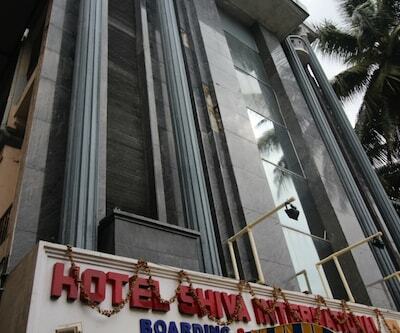 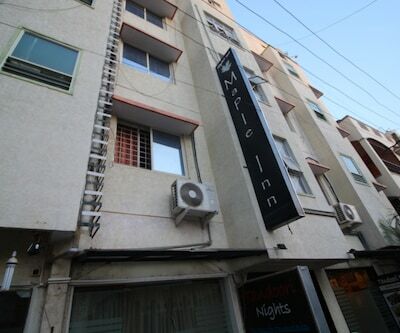 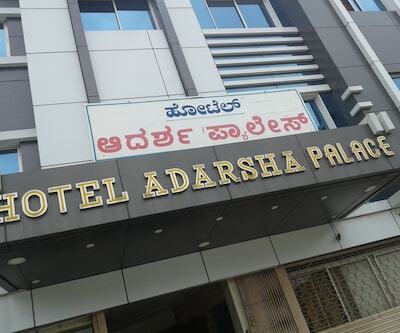 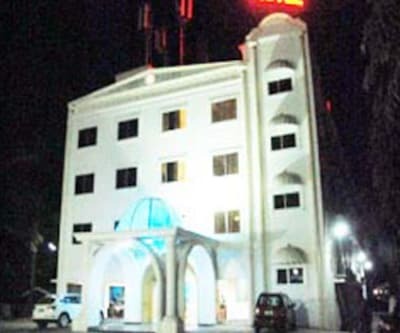 The hotel also has an in-house restaurant that serves choices of Chinese and Indian Cuisine.